A new EP from Benz, the performing name of Swedish composer and singer Ebba Salomonsson. 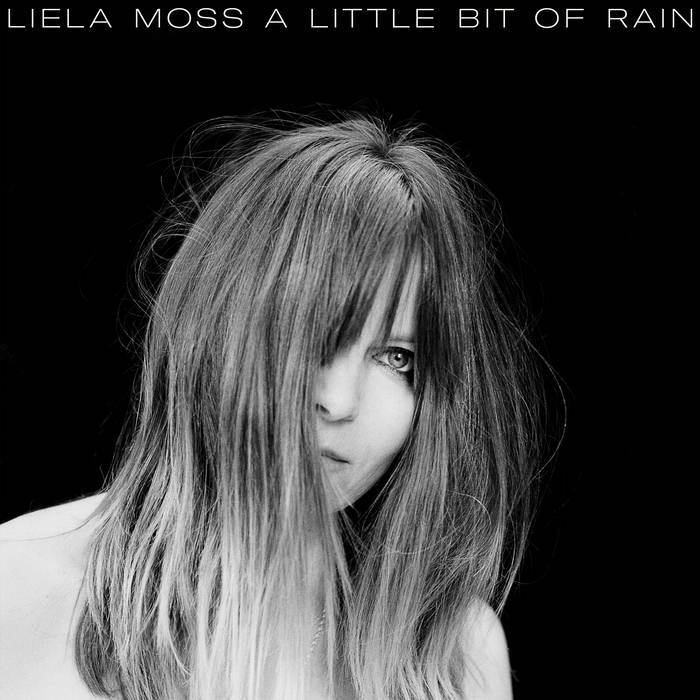 Moving easily between dense, layered instrumentation and a sparser sound these three tracks represent some of the diversity and range of her ideas. 2. 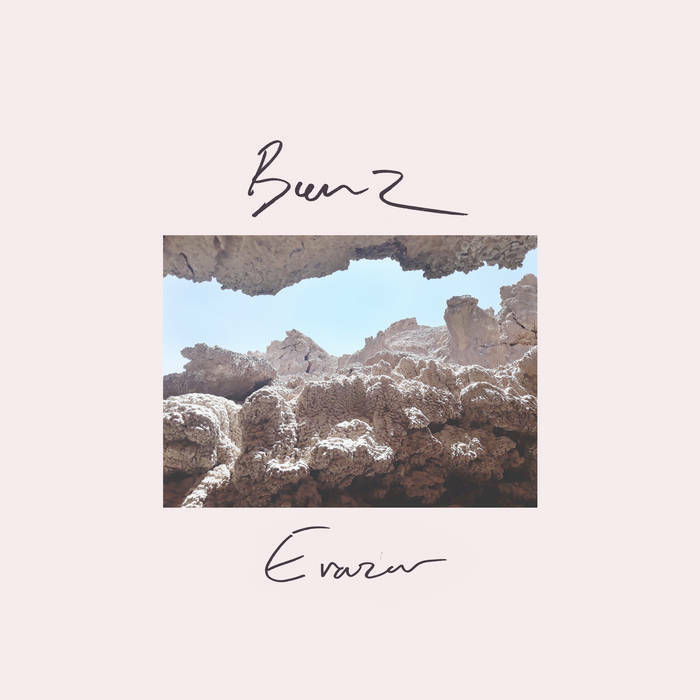 Erazor The deceptively loud introduction gives way to a lighter than air vocal on a joyous pop song with a tune that sounds so perfect and natural you wonder why nobody has thought of it before. There is some tension in the lyrical sentiment though; the doubts of ‘….I fear your heart is going numb…..love me until your heart breaks…love me until it don’t…’ soon give way to the frustrations of ‘…keep on falling apart, keep on heading the wall…’. The guitar keeps bursting back into the mix and the whole thing motors along like a War On Drugs A-side. This gem of a song is released simultaneously as a single. 3. The Smile The dissonant mellotron heralds a lush, sensuous soundscape of synthesisers and a smooth, rich voice over a stately pace set by an insistent but muted drum. Another classy melody and words revolving around the ‘smile’ of the title. ‘…keep her head in the breeze…in hope she’ll feel alive and see what’s left of me… oh, that smile she gave to me…’. The extended instrumental coda features the smoky trumpet sound again. This is a lovingly-crafted set of songs, brought to life by top quality musicians. Excellent! This entry was posted in Music and tagged Benz, EP, Erazor, review, Sweden on February 16, 2019 by iknoweno. A new self-produced EP from Norwich based singer/songwriter/instrumentalist Hydra Lerna, building musical textures around her harp-playing and electronic treatments. 1. Reckless A distant tone introduces a recurring loop figure on the harp, other sounds drift in and out but the gorgeous vocal really lifts the song; understated but intense ‘…it’s clear that I know what I want and it’s becoming an addiction, you’re becoming my addiction….‘ The soaring chorus melody carries all before it and electronic percussion patterns and bass pedals help to build up the drama. This a stunning start to the EP. 2. Angel v. Psycho This is a bit more sparse and spiky with a processed voice, creating a darker atmosphere and never quite revealing where it is going. 3. Distraction This short analogue-toned electronic interlude floats dreamily in some alternative space, gradually adding the layers and the repeated title to enhance the mystery. 4. Hydra – Remix Back to a more conventional song structure here for this description of a relationship intertwined with a lyrical identification with the ‘Hydra of Lerna’ of Greek and Roman mythology. The staccato musical core of the track flows into a busy percussive chorus ‘…you’ve got power but I’ve got poison, I can take you down…’. 5. Birdcage – Remastered A waterfall of lovely harp triplets roll through the start and are never far away in this anthemic piece. A lyric of escape gives way to an instrumental coda; this is another track that shows the creativity, imagination and potential of this talented performer. This entry was posted in Music and tagged electronic, EP, harp, Hydra Lerna, Norwich, review on January 6, 2019 by iknoweno. A new EP from Manchester four-piece Diving Station, an engrossing collection of acoustic and electric soundscapes. 1. 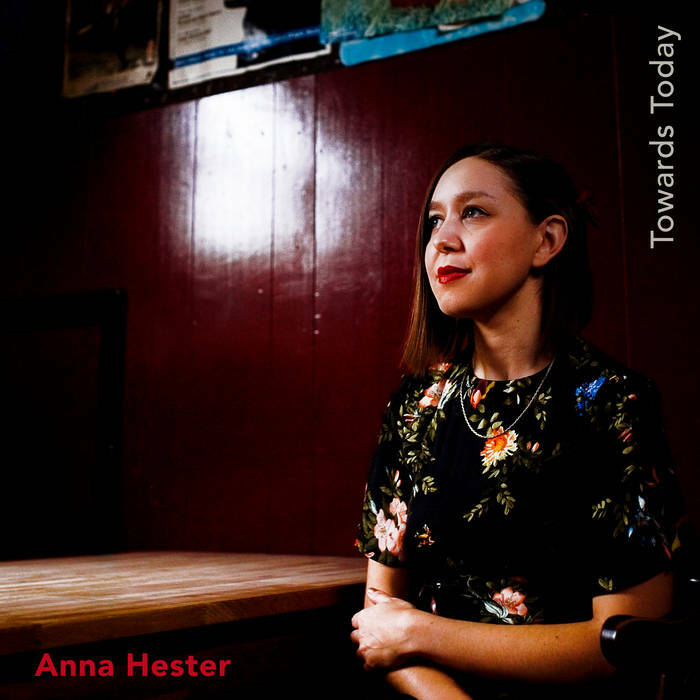 You’re Not Listening As a guitar sound arrives from a distance singer Anna McLuckie immediately pins down the sense of the track with her jazzy vocal stylings. The distinctive harp appears after a minute or so, adding an unearthly texture to the constantly changing instrumentation. The other band members drift in and out with vocal and musical contributions to a song that never follows a predictable path. 2. Taking Tongues A beautiful combination of harp and acoustic guitar sets this gorgeous track on its way. Deceptively sailing along on a smooth tide of restrained acoustic folk the rest of the band suddenly crash in with an electric guitar and percussion outburst; even the harp gets aggressive. The calm after the storm is a glorious vocal coda. 4. Tour Guide A dream-like and anthemic end to the EP, driven by a sustained and emotional vocal as the band create layers of sound patterns underneath, gradually leading to a gentle play-out as the finale to this fine collection of songs. 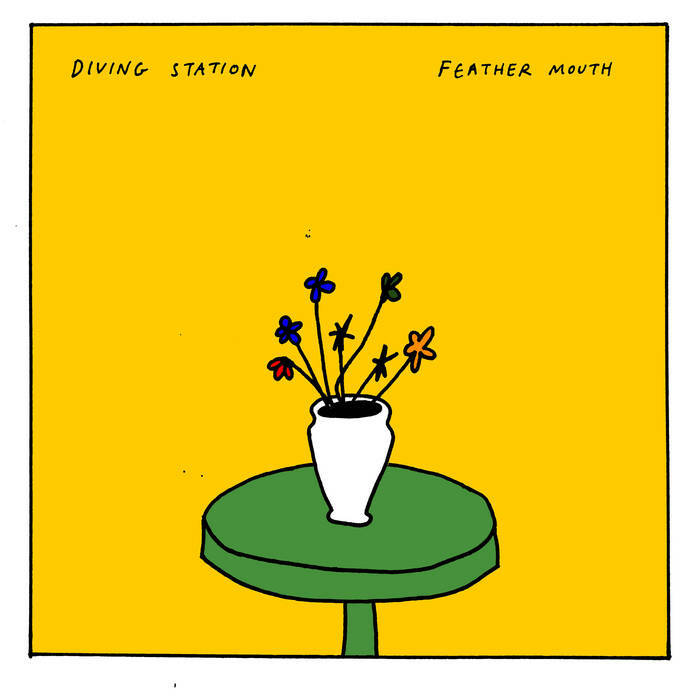 This entry was posted in Music and tagged Diving Station, EP, Feather Mouth, harp, Manchester, review on December 19, 2018 by iknoweno. 1. Firework Maker’s Daughter A mid-tempo rousing track, with the violin interweaving its magic through the acoustic guitar and restrained percussion. Based on a short story by Philip Pullman, Louise delivers an adventurous lyric that on the surface describes the title character aspiring to follow an unconventional career path but spreads into broader imagery of justice and ambition. 2. Oblivion Instantly conjuring up images from Hogarth’s ‘Gin Lane’ and edgier parts of historic novels this brisk music takes the listener into the midst of communities where the downtrodden escape from a difficult real life in the 19th Century. 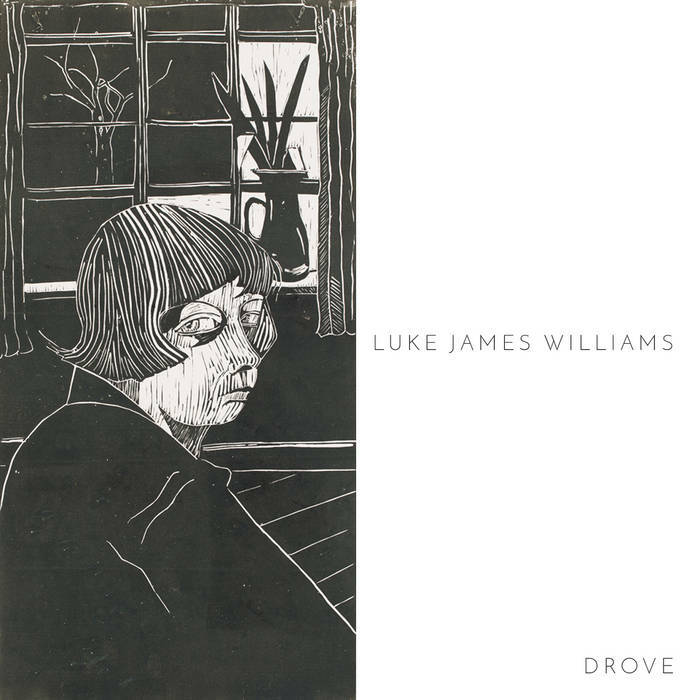 Short instrumental punctuations, an excellent double-tracked vocal, the dense texture of the violin again and especially a chorus of ‘…laudanum lovers love like no other…but they can’t remember how it feels…’ lift the three minutes into something special. 4. Women’s Battalion The pivotal track on the EP, a commemoration of the centenary of the 1918 general election, the first election following the enfranchisement of middle-class women over the age of 30. It was also the first time that working class men, although not working class women, were allowed to vote, so the song includes the continuation of the struggle for equality, extending it as far as the present day. The relentless marching pace of the song and spirited vocal performance push all before it, with fine contributions from cajón and violin. 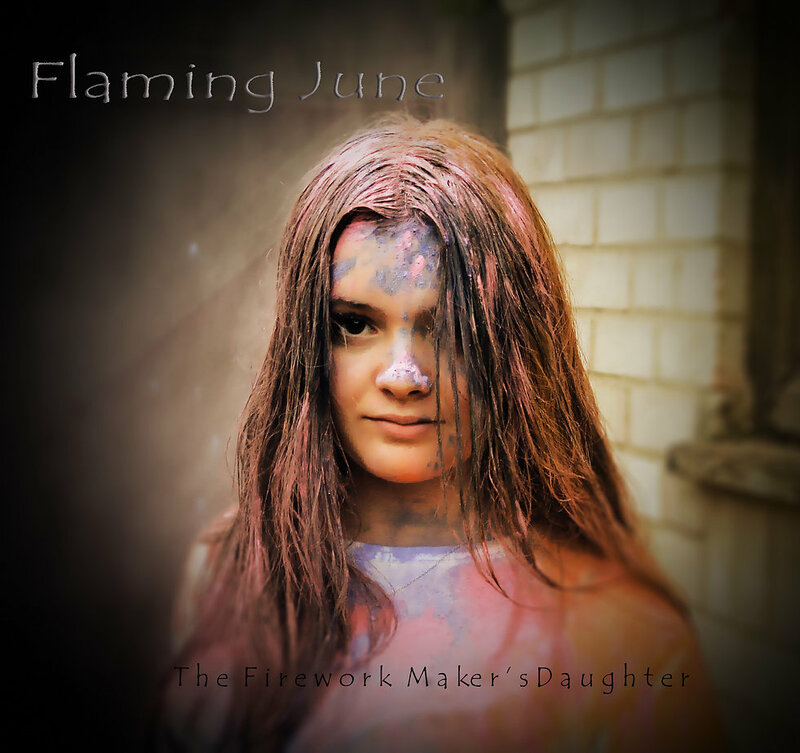 This entry was posted in Music and tagged EP, Flaming June, review, single, Women's Battalion on December 14, 2018 by iknoweno.